One of the great things about having wonderful friends who are also Disney Bloggers is that I have the honor of having them share their Disney knowledge at Guru Donna Kay. Today I have the incredible honor of having Donna of DIStherapy guest post. She is the Queen of runDisney (and she has the Coast to Coast medal to prove it!) and her favorite time to visit the parks is during special events - especially the Food & Wine Festival. She is an awesome writer, hard working mother and entrepreneur and most importantly one of my best friends. You will want to follow her on Facebook, Twitter, Instagram and of course at DIStherapy. 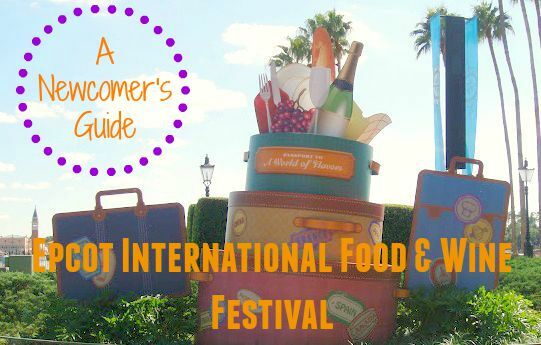 She is here to share A Newcomer's Guide to Epcot's International Food & Wine Festival, and I can't think of anyone better to guide you through the ins and outs of the festival! With the complete menu released just last week, I am salivating already. The time to plan your "reservation" for the 20th Epcot International Food & Wine Festival Presented by Chase is now! Beginning September 25th and lasting until November 16th, 2015, there are 56 days of culinary possibilities. And what to do whilst grazing and supping? 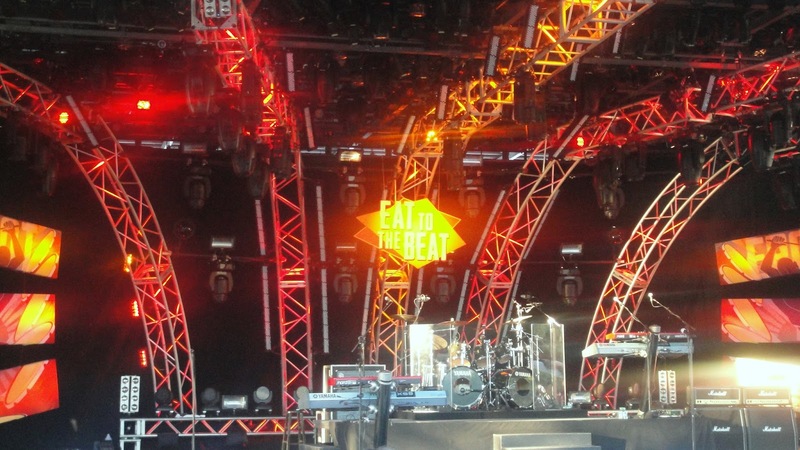 Eat to the Beat, of course. In the beautiful outdoor America Gardens Theatre, you can enjoy some of your nostalgic favorites playing to the hungry crowds three times each evening. Over twenty acts, from Boyz II Men to Chaka Khan to Air Supply, will perform throughout the festival. Not full yet? Not to worry. Special Dining Experiences are aplenty in 2015. Food & Beverage Pairings, Dining Adventures Around the World, Party For The Senses, Rockin' Burger Block Party, Eat to the Beat Dining Packages, Culinary Demonstrations, Mixology Seminars, and Dining with Celebrity Chefs are all available by calling 407-WDW-Fest starting July 30. 2015. 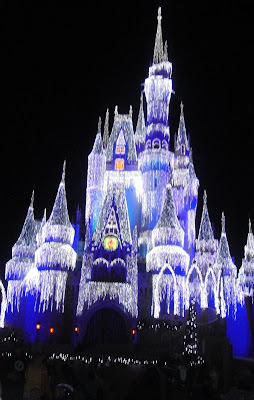 (Or enlisting the assistance of your Disney Travel Agent!) Tables in Wonderland members, Annual Passholders, Disney Vacation Club Members, and Golden Oak Residents Can book these special events starting July 24th. 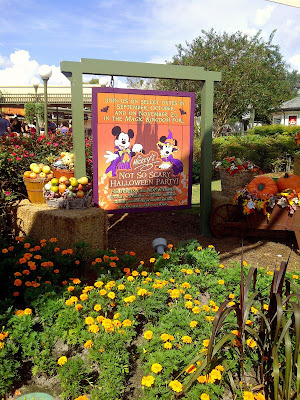 For the young and young at heart, the new Remy's Ratatouille Hide and Seek looks to be scrumptious fun. Remy statues hidden around World Showcase promise to lead one and all on a festival scavenger hunt; with maps, stickers, and prizes! 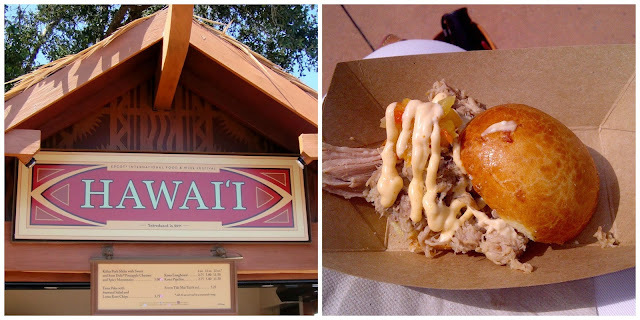 Lastly, my personal recommendation is to time your Epcot International Food & Wine Festival vacation when it overlaps with two other not-to-be-missed Walt Disney World Resort special events. Mickey's Not-So-Scary Halloween Party (September 15- November 1, 2015) and Mickey's Very Merry Christmas Party (November 8- December 18, 2015) will add a side dish of magic and wonder to any stay. Of course, my friend Donna Kay is probably the best person to "take your order." 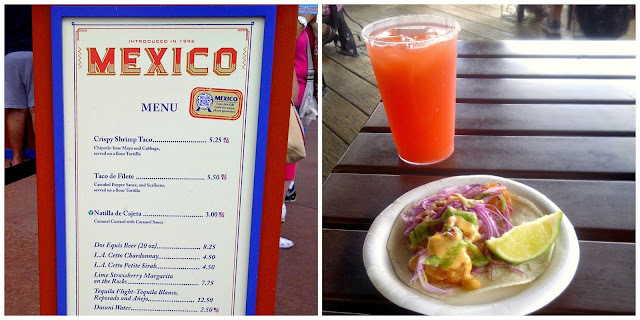 Tell her you are hungry for the Epcot International Food & Wine Festival. I know I am!! Thanks so much Donna! I'm hungry reading about all this great food! Aren't you ready to start planning your trip to the Epcot International Food & Wine Festival? If so I have a great deal for you! Guru Travel has special rates available for the travel dates of November 5-8, 2015! We have rooms at Disney's Pop Century Resort or Disney's All-Star Sports Resorts for just $88.40 per night plus tax! If you are interested in this special offer, that is only for clients of Guru Travel, just click my button to the right, email me or call 877-825-6146 ext 706 and I will take care of the details while you relax and decide which wonderful food and wine you will enjoy during your stay! I'm already going October 1-6 - come with me! !